A new era in musical talent discovery ! On The Come Up TV is a multi-genre music magazine, filled with quality journalism matched with exceptional artists and musicians from across the globe. Our main focus is to discover true unrivalled musical talent. Good music comes in all genres – and that’s where we fit in. 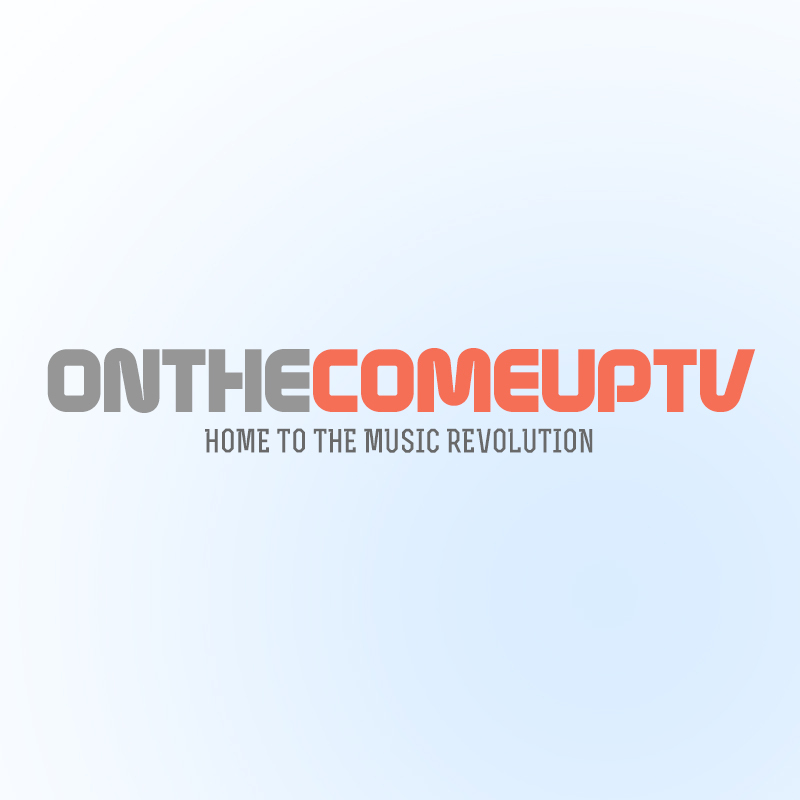 On The Come Up TV was established on the 2nd of February 2011 by Allan Siema after spending years listening to musical talent that was undiscovered. It was borne out of the desire and frustration to provide an avenue for great musical talent that would otherwise be overlooked. It was the intention to create a movement that would source exceptional talent at a very early stage and assist them in realising their true potential. Fast forward to January 2013, On The Come Up TV appointed Nicole Symone; a graduate journalist to take the challenging yet enthralling position of Editor in Chief. Within 6 months, she was able to recruit 43 volunteer writers who would assist in providing great editorial content for the website. With her direction the editorial side of the magazine is growing and gaining support from new readers everyday. On the 20th of June 2013, On The Come Up TV officially launched and the response was far better than was expected for a small start up company in the heart of London. Within 6 months we accumulated 18,000 visits, 34,000 page views and received visits from more than 100 countries worldwide. The alexa ranking quickly moved from 16th million to 2 millionths globally. 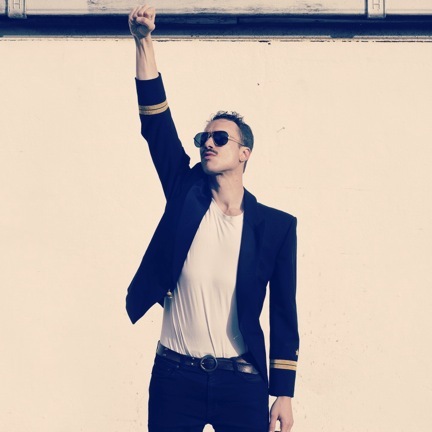 ‘’One Night while I was at the Vibe Bar at an event called Plugged In Switched On ( an unsigned Open Mic Night ran by a great man called Iain) , I came across a young man by the name of Ciro Patrick Castello. As Ciro launched on to the small stage, there was an aura about the young man. I moved in closely to see what was going to happen. He softly introduced himself to the minuscule crowd and got his guitarist to start playing. Out of nowhere this powerful, soulful voice leapt from his voice box and I was instantaneously awed by his presence. His vocal ability, stage presence, passion and star quality were off the Richter scale. After a couple of meetings with Ciro we decided to organise what we call an ‘’OTCUPLIVE’’ at the Wax Recording Studio in Shoreditch with a small budget. He decided to sing the track called ‘’ Bare’’, which he wrote and produced. To say the least it was a spectacular performance! This performance set the mark for what I had been looking for and that is to build a worthwhile legacy within the music industry. Our musical legends are passing away as the years go by and my question has always been who will carry on their legacy in the 21st century? * For more information regarding media usage, ownership and rights please contact On The Come Up TV .